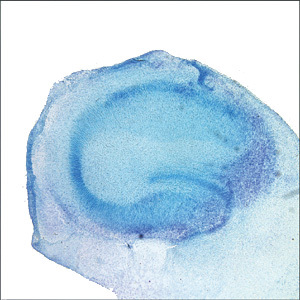 The MX-TS tissue slicer consistently slices sectioned cortical or hippocampal tissue to either a 200-, 300-, or 400-μm thickness in a straightforward operation. Thicknesses are selected by simply replacing the lead screw on the frame winder. This style of tissue slicer ensures consecutive slices of the specifically sectioned area. 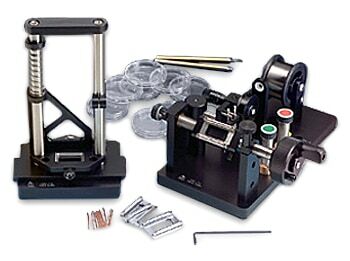 The MX-TS tissue slicer comes complete with an instructional video, frame winder, frame accelerator, 4 frames, 100 clamping wires, 1000 feet of 20-μm tungsten wire, and 20 Petri dishes. Select the thickness of the tissue to be sliced. Wind two sets of slicing frames using the frame winder. Mount the pre-wound slicing frames in the guillotine slicer mechanism. Set tissues on a bed of agarose at the base of the slicer. Release the frame and return the slicer to its top position. Remove the sample plate and the sliced tissue is floated off in a buffer bath.